This world-class bronze statue commemorating a life-sized Hobie Alter sailing his Hobie 14 catamaran in the waves of Dana Point. 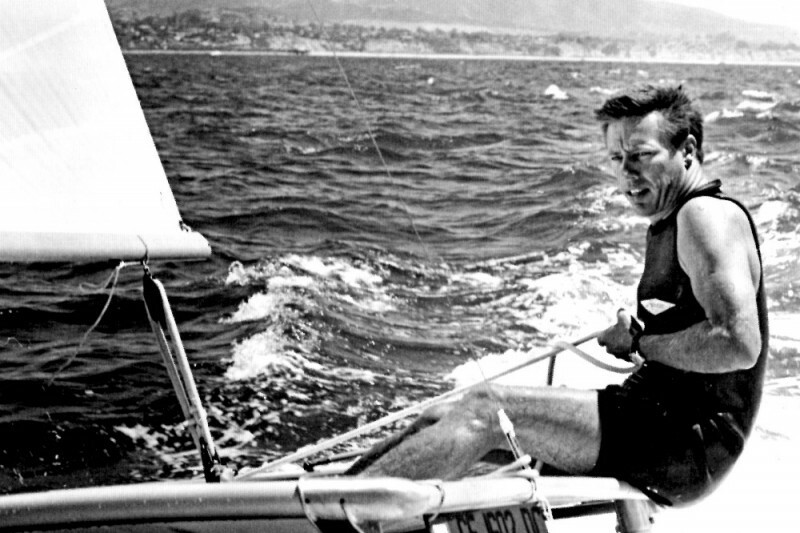 The base will commemorate all of Hobie’s historical contributions to the world’s surfing and sailing culture and industries. A gofundme.com page just went up today for the Hobie Memorial. 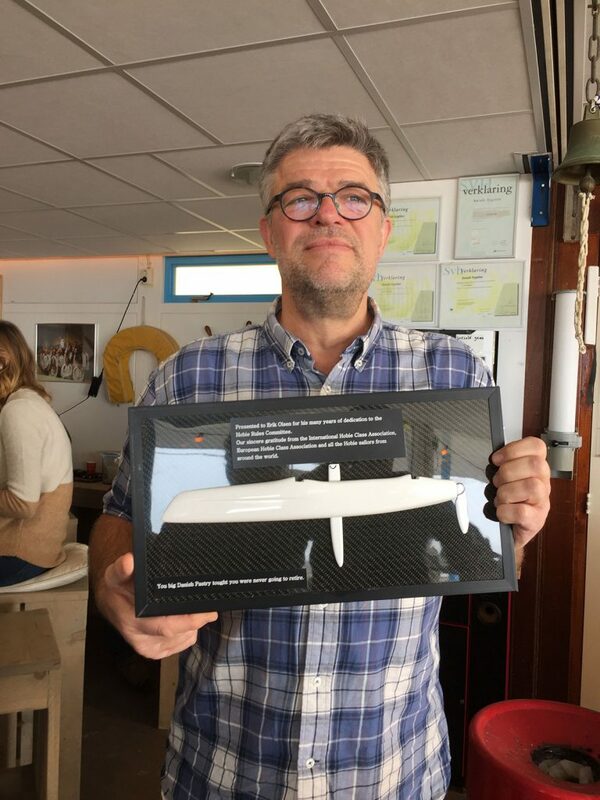 At the European Hobie Class Association AGM, retiring International Hobie Class Association Rules Chairman Erik Olsen was presented an award for his years of service to the Hobie class. 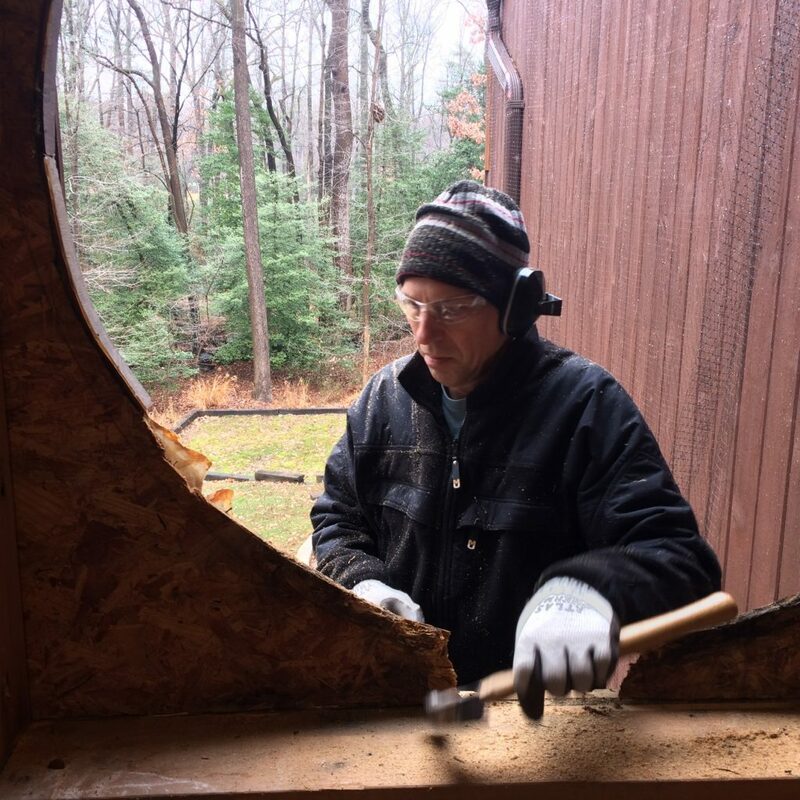 Erik has been the chairman of the IHCA Rules Committee for over 15 years. Last year the IHCA Council awarded Erik Life Membership of the IHCA. 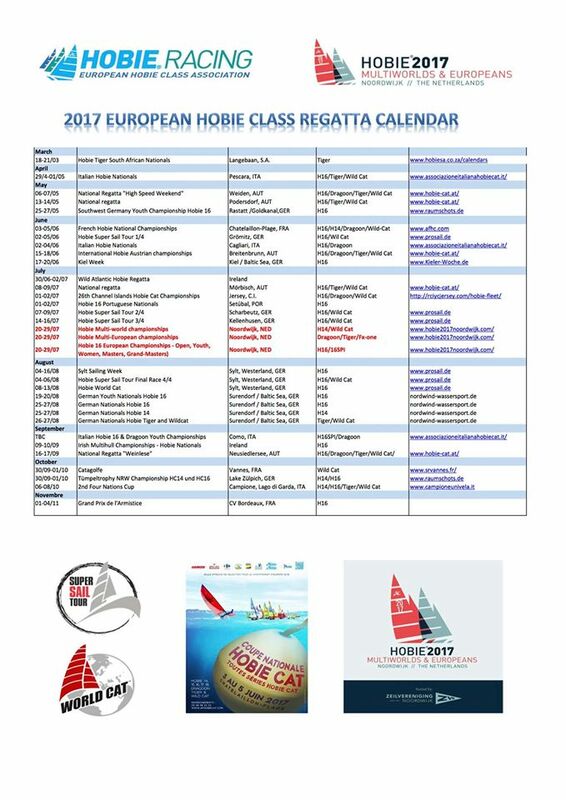 2017 European Hobie Class sailing calendar. As the outcome of the comment period revealed possible loop-holes, the IHCA Rules Committee has decided to withdraw the rule proposal dated and posted January 10, 2017.